One of the most common calls that our HVAC company receives is homeowners asking about their pilot light. Your furnace, boiler, and hot water heater may all have a pilot light that serves as the heating element for the appliance. Some people turn the furnace pilot light off for the summer and need to reignite it come fall, and sometimes the pilot goes out on its own. If your pilot light goes out more than once a season, this could indicate a problem with the appliance and would be in your best interest to contact a professional HVAC technician to check it out for you. 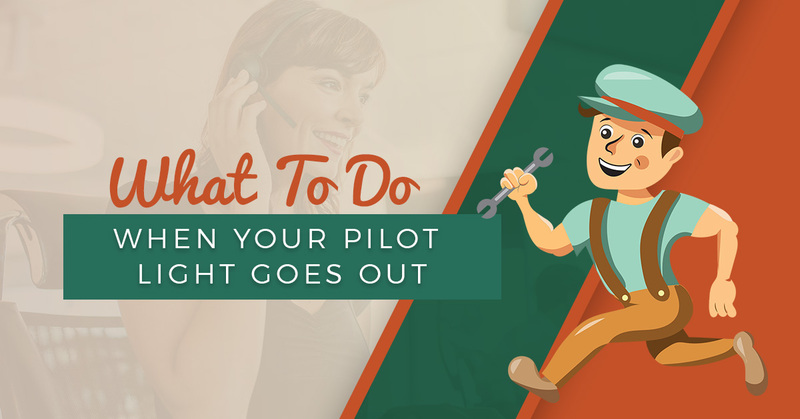 Follow along in today’s post as we offer some suggestions for what to do when your pilot light goes out. It is important to remember that these steps are general instructions for standing pilot systems only and Comfort Pros Heating and Cooling does not assume liability resulting from the information provided here. For specific instructions on your appliance, check for instructions located on the appliance (usually on the furnace door) or check the owner’s manual. If these steps do not solve your problem, you are not sure what we are talking about, or you are uncomfortable performing any of these steps, contact your local heating and cooling company right away. Step 1. Turn off the appliance. Before you attempt any maintenance or repair work on any home appliance, including your furnace, boiler, or hot water heater, be sure to turn the appliance off first. At a minimum, turn off the appliance at the power switch. If you are doing anything electrical, unplug the appliance or cut the power to the area it is plugged in at the circuit breaker. 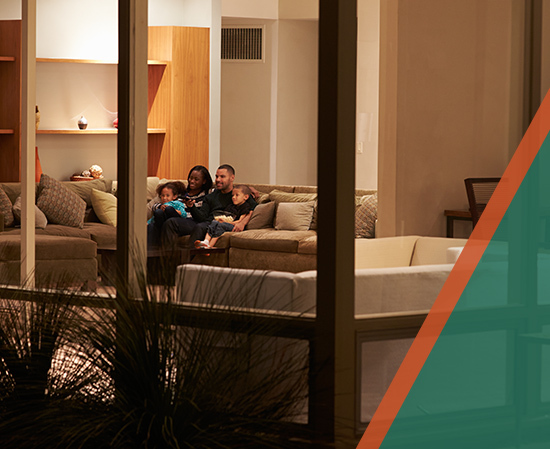 Many newer furnaces no longer use a pilot light but have a spark ignitor or an electronic ignition — read the appliance instruction manual for diagnosis and repair instructions. Step 2. Locate the gas valve. Once you have located the gas valve, check its location. If it is on off or on, flip it to pilot, and then hold down the red button to prime the line and send gas to the pilot burner. Step 3. Light the pilot. While pressing the gas button, carefully hold a match to the pilot burner. You may need to use a long fireplace match or use pliers to hold the match if you cannot reach the pilot burner. On some appliances, there may be a special small metal panel for easier access to the pilot burner. Be mindful not to use a lighter which may also catch fire when exposed to the gas. Once the pilot is lit, remove the match, but continue to hold the gas button for a full minute. Once the minute has passed, let go of the gas button and the pilot light should remain lit. Step 4. Turn on the appliance. Once the pilot is lit, you can then turn the gas knob to on and then restore power to the appliance and turn up the thermostat. If your pilot light does not stay lit, it is time to call a furnace service professional! At Comfort Pros Heating and Cooling, we can diagnose and repair just about any equipment that has a pilot light including your furnace, boiler, and hot water heater. If your pilot light goes out or will not stay lit, contact us to troubleshoot and diagnose your appliance. We can then give you an accurate quote on the cost of repairs. For all of your residential heating and cooling needs, contact the team of HVAC professionals at Comfort Pros Heating and Cooling today!